Sit back, relax, and enjoy watching a movie that's fun for the whole family! 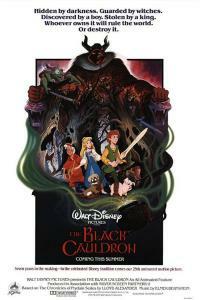 Now showing: The Black Cauldron. All films rated G-PG.